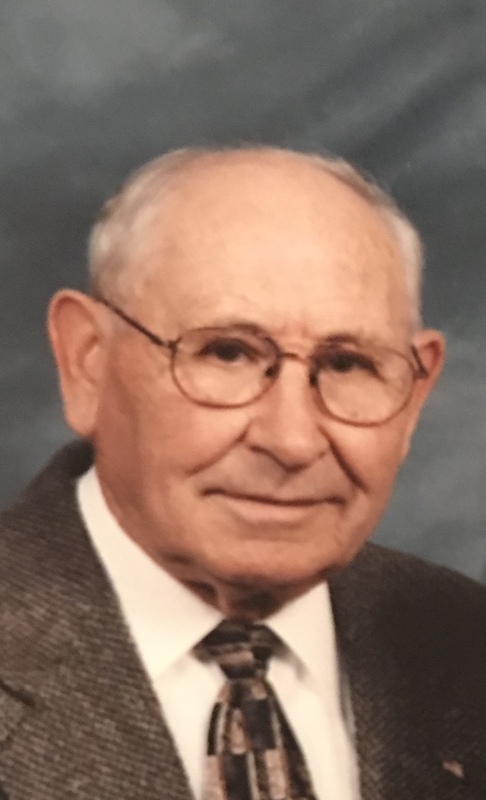 Elwood Pisle View Condolences - Shippensburg, Pennsylvania | Fogelsanger - Bricker Funeral Home, Inc.
Condolence: Sandy and family, so sorry to hear of your father, husband, grandfathers passing. May you find solice through your family, friends and the beautiful memories you all shared with him. God bless you all. Condolence: Our thoughts and prayers are with you Megan. Condolence: A sweet and friendly man. He will be missed. Prayers for comfort for the family.